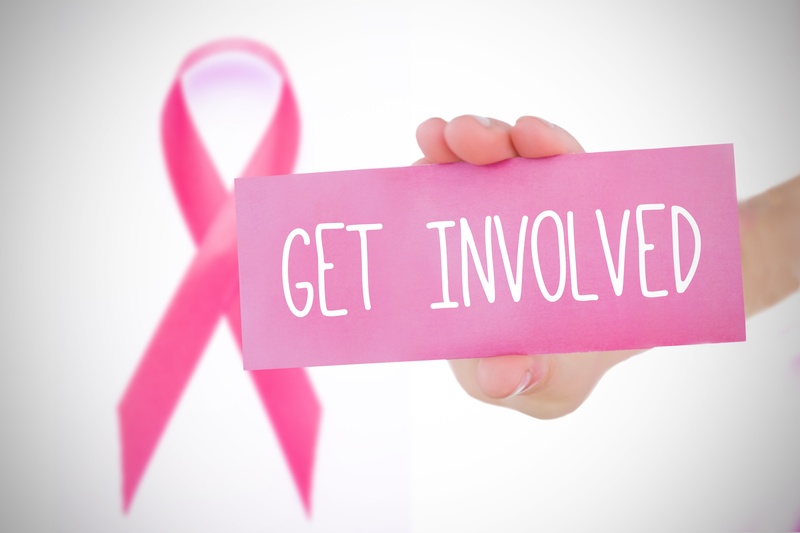 Get Involved with Komen Los Angeles County! who have lost their battle, and most importantly, raise funds and awareness for the fight against this life-threatening disease. These are our mothers, sisters, and friends who face the possibility of a breast cancer diagnosis every day. Susan G. Komen® strives to raise funds and awareness through events and legislative actions. We are only as strong as our network of supporters. Breast cancer is still claiming far too many of our loved ones’ lives. So, how will you get involved?